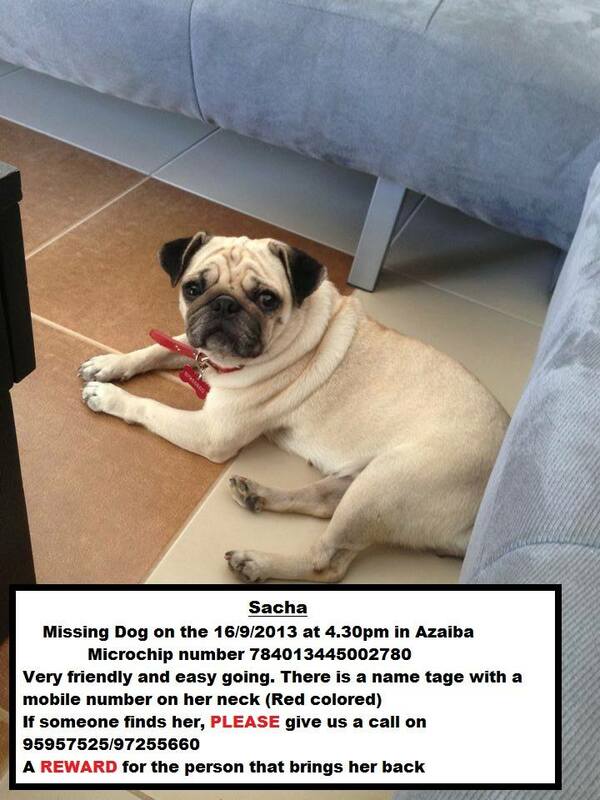 Image | This entry was posted in Muscat and tagged Azaiba.Muscat, pets. Bookmark the permalink. does anyone have a puppy for adoption?? ?